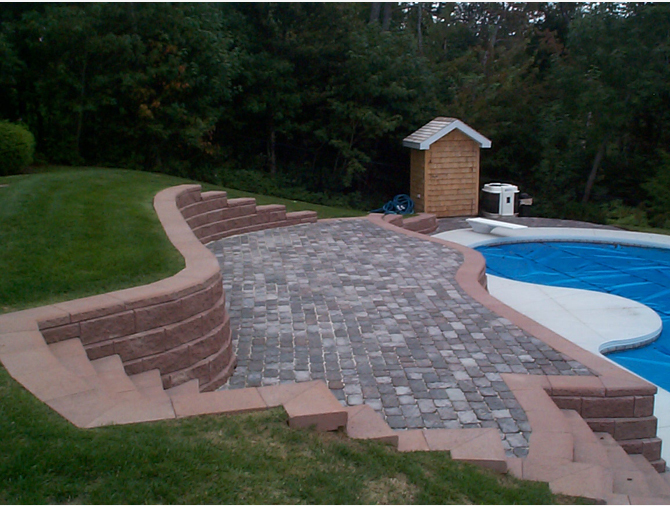 For every project large or small, Taylor’s Landscaping maps out all aspects - providing a sketch to visually define the design and yardage before commencing any work. 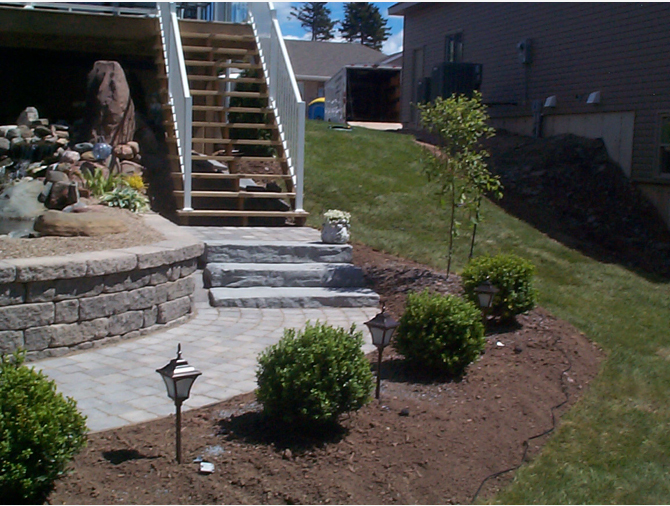 Whether it's a lawn mowing contract, upkeep or land excavation, Taylor's Landscaping adapts our services to fit your needs. 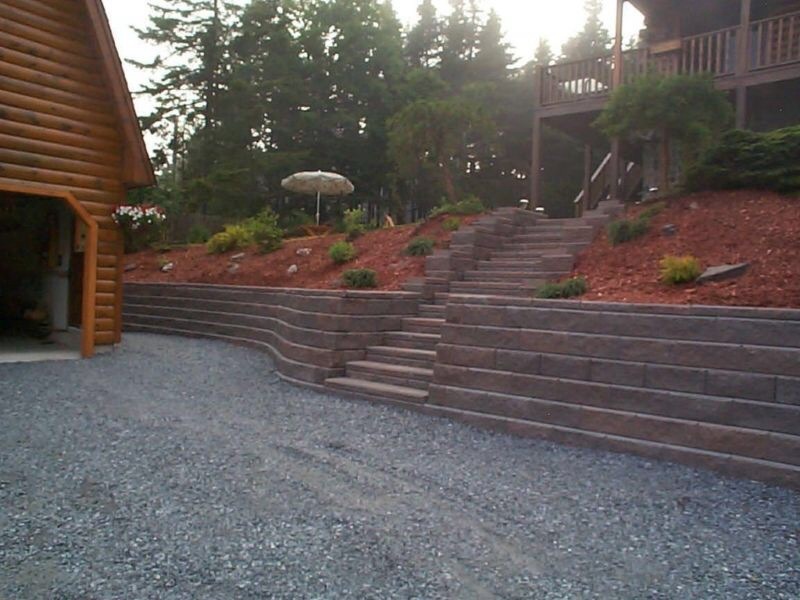 Taylor’s Landscaping is a full-service landscaping company operating in the Greater Saint John area including Rothesay, Quispamsis and Grand Bay. We believe in working with our customers from idea conception on paper, to the project realization on the property.